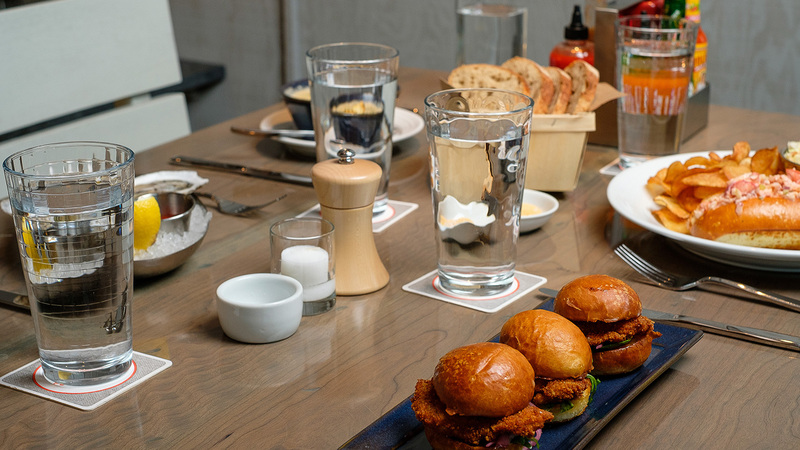 Your lease is signed, construction in underway and now the fun part: selecting your tabletop design – the actual flatware and glasses and plates from which your patrons will enjoy your painstakingly created food and drink. With countless manufacturers and hundreds of styles and patterns, the process can be overwhelming. And, sure, aesthetics are important (and fun) but there’s a lot more to take into consideration than just the look of your tabletop design. It’s just as much about function as it is about form. The process often starts with selecting china so that’s where this series starts. We’ll look at some of the other components a little down the line. The key factors that should be considered when placing your china order are your menu, storage space, and a handful of critical variables that’ll affect order size. Harmony between a dish and its plate is crucial. The same oversized white ceramic plate that makes a purposefully-plated scallop dish look dramatic can make a serving of cassoulet look sloppy. As you plan your menu, think about how each dish will be served. If you have eight entrees, perhaps one plate will work for six of them. Round, white plates around 11” are the most common, but you may also want a rectangle or oval bowl to showcase a signature dish. Identifying a versatile plate style and having second or third plating options for certain dishes can prevent confusion in the kitchen and save a lot of time and space. As you start experimenting with your menu in the kitchen, ask your vendor for samples so you can explore plating options as well. Don’t be afraid to mix manufacturers or lines within a manufacturer, but be sure that you’re satisfied with the varying shades of white, colors, rim styles and sizes. Lay them out on a table along with flatware, glassware and accessories to really get a sense of how your diners will experience the food aesthetically. No matter how beautiful the items you select, poor choices in tabletop design can slow down your kitchen, increase your costs and detract from the guest experience. Oversized plates take up a lot of room and not every kitchen line has that space to spare, so a poor choice can make a tight space even harder to work in. 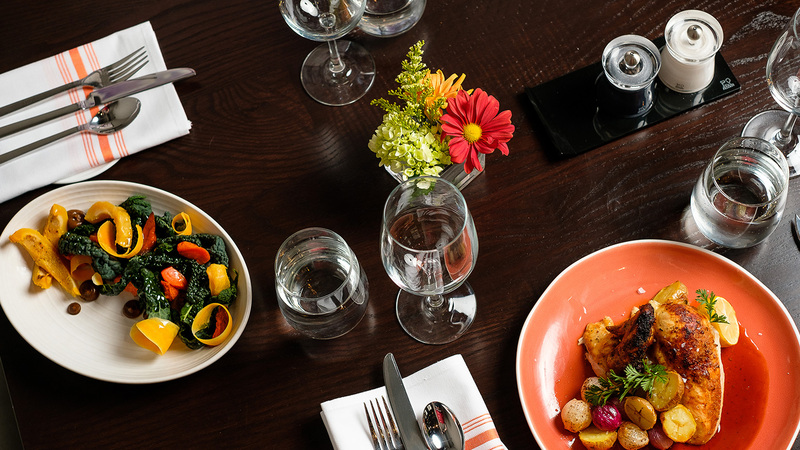 A plethora of plates for each dish can leave you short during service, forcing the kitchen to wait for the right plate to be cleaned or plating on the wrong piece, which takes away from the dining experience. Additionally, if you only carry 1 or 2 dozen of a particular plate, your vendor may not keep the item in stock and you’ll be waiting every time for the order to arrive. Seating capacity might seem like the no brainer here, but beyond that there are a number of additional variables affect your opening order size and your minimum quantity on hand. Critical factors include the number of dishes served on each plate, the expected order volume per dish, number of turns, potential for breakage and storage on the line. Manufacturer’s Representatives along with your Account Executive will help you identify the appropriate number to order. Keep in mind: nearly all manufacturers offer discounts, so it may be beneficial to capitalize on this by placing a larger initial order to avoid buying smaller quantities of replacements at a higher price shortly after you open. It may seem like we’ve skipped one critical factor here…your accountant will think so…and that’s budget. While budget can never be ignored, with such a wide variety of manufacturers and product lines available, there is china available for everyone in just about any price range. Be up front with your Account Executive about your budget and he or she will guide you toward the right options.